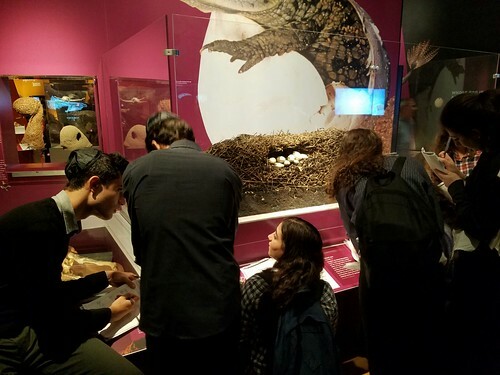 This past Wednesday the Yeshivah of Flatbush AP Biology classes went on a trip to the American Museum of Natural History to explore the "Dinosaurs Among Us" exhibit. We learned about the evolutionary relationship between dinosaurs and modern-day birds. Then we explored the Hall of Human Origin to learn about the evolution of Homo sapiens. We also learned about biodiversity to further expand our understanding of the variation between species over time. 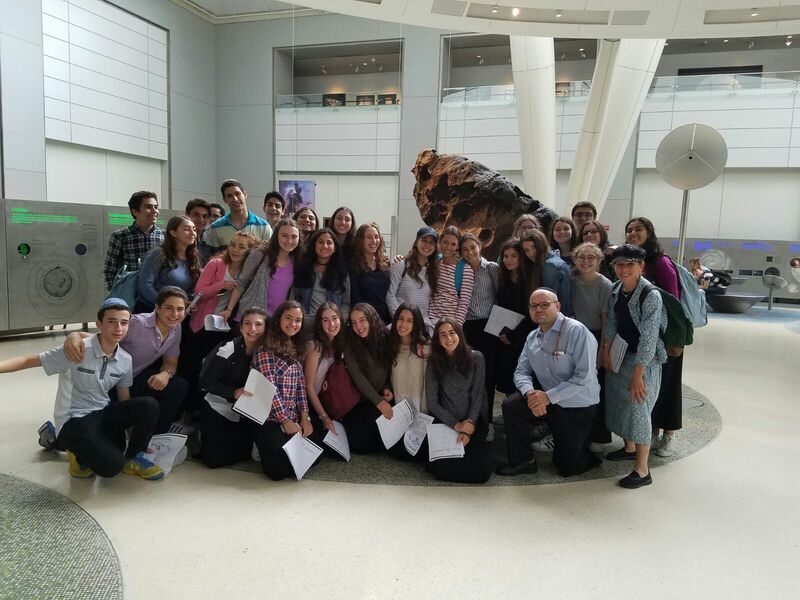 Thank you Rabbi Lubner and Dr. Fruchter! We had a great time!